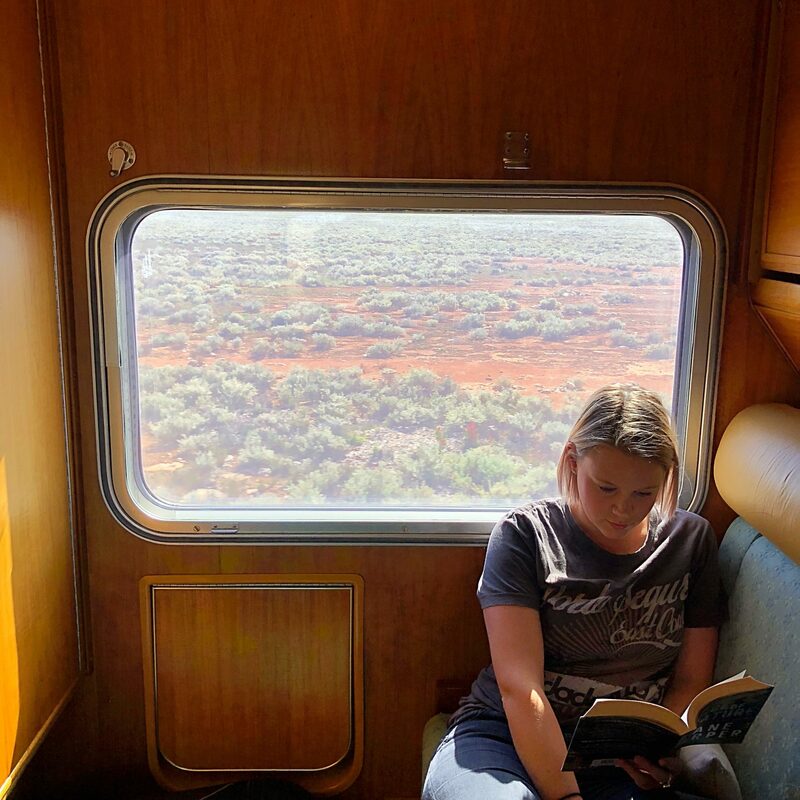 If you want to go on a wonderful adventure from Adelaide to Perth on board the Indian Pacific, feel free to steal our itinerary. Here’s everything we did! 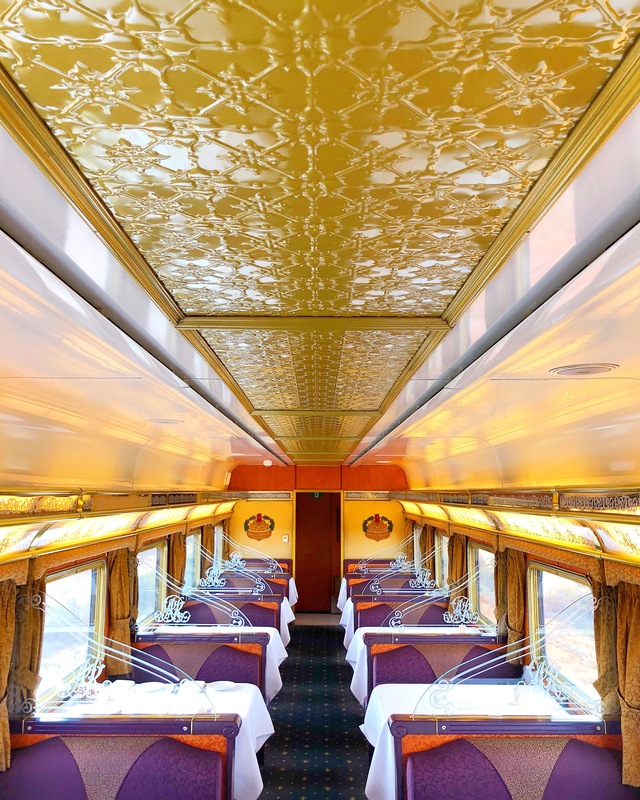 You can book your next Great Southern Rail adventure HERE. 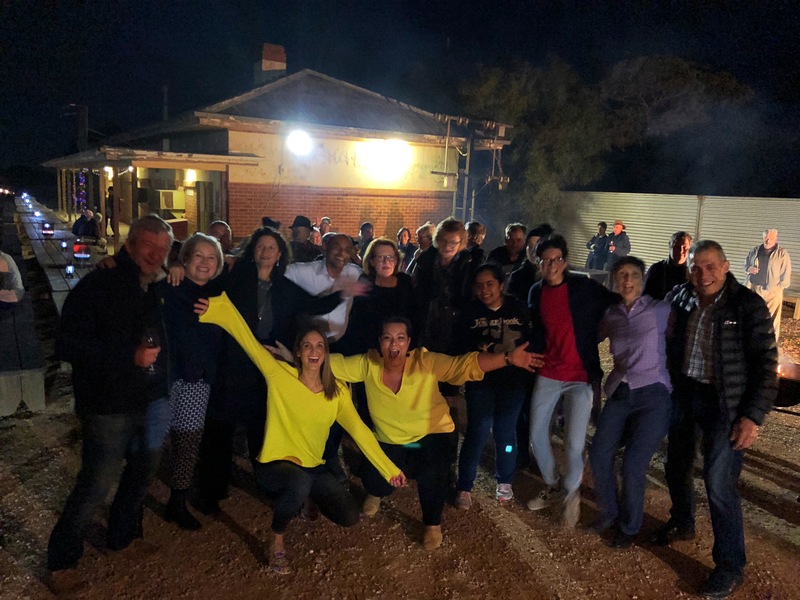 6pm — Arrive at the National Wine Centre to check in for the train and you’ll be treated to SA on a platter… gorgeous local wines, delicious SA produce and great company! 8.30pm — You’ll then be escorted to the Adelaide Parklands Terminal where, like Harry Potter, you’ll board this magical train to Perth! 9.40pm — Indian Pacific departs Adelaide. 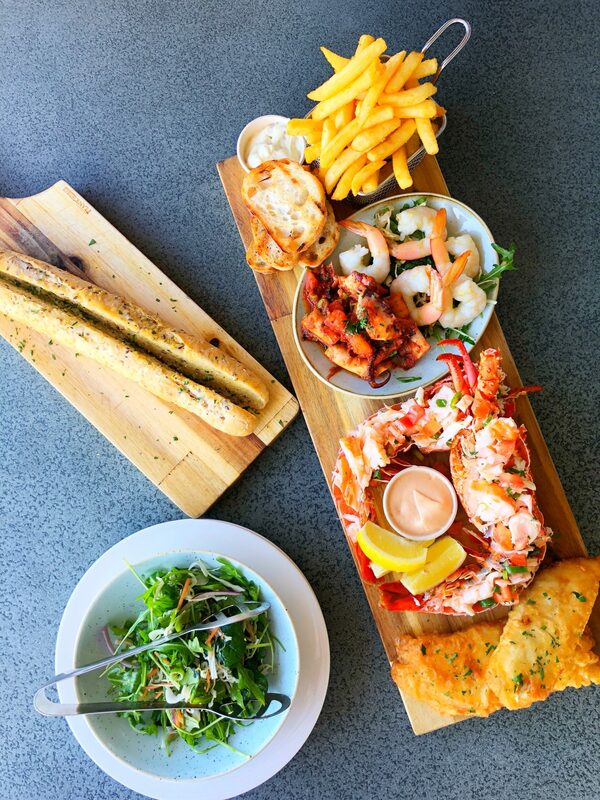 All meals and drinks are included with their amazing fine dining Queen Adelaide Restaurant. You can hang at the bar, or head straight to your bedroom where you’ll be rocked to sleep like a baby. 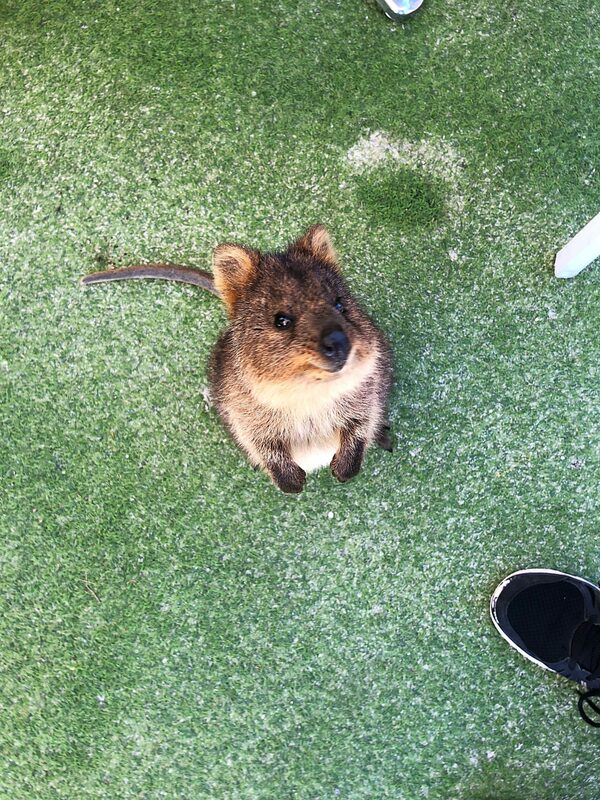 Wake up on the edge of the awe-inspiring Nullarbor Plain. 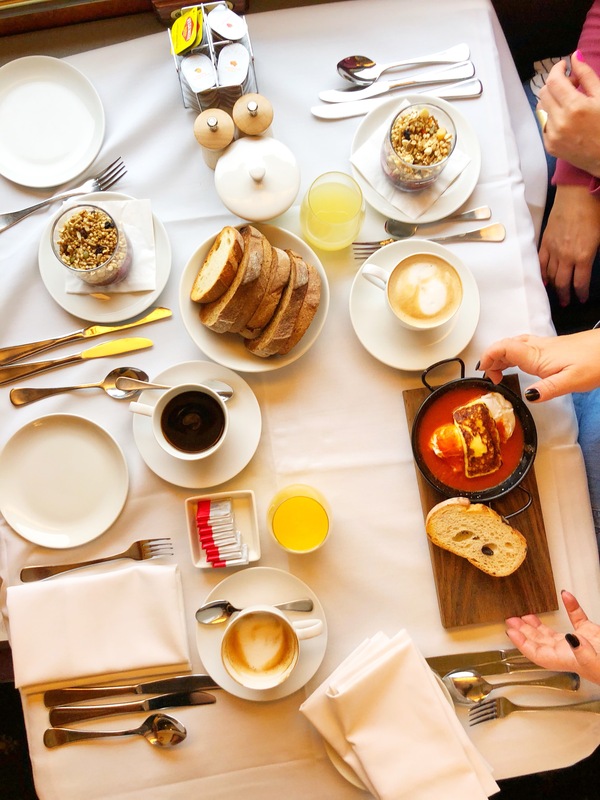 A mouth-watering breakfast is served between 6.30am-8.30am in the Queen Adelaide Restaurant. 6pm – 7.45pm — Tonight, you’ll disembark at the remote outpost of Rawlinna. In Summer, you’ll dine at a long table under the stars. 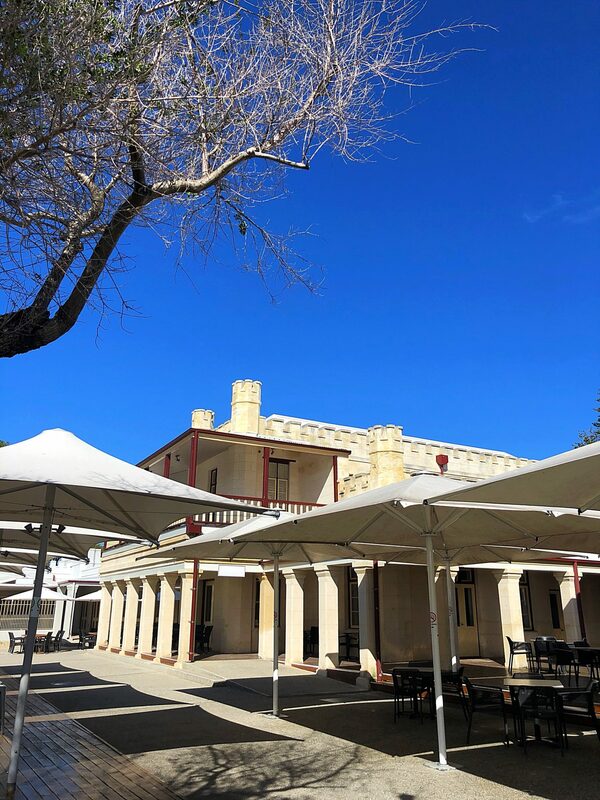 In winter, you’ll be served delicious wines, canapes, and dance the night away to a live musician belting out songs from the 60s, 70s, 80s and 90s. 7.45pm — Jump back onboard for some dinner, and spend the night on the train. 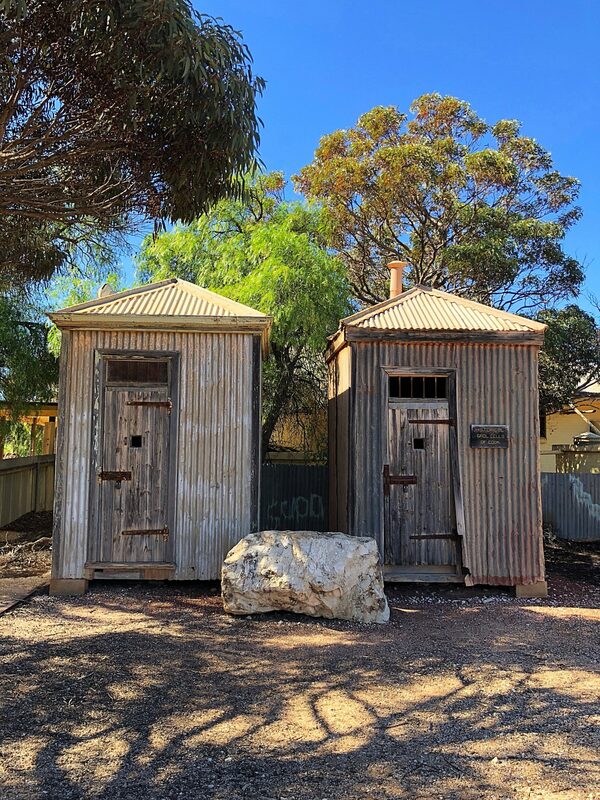 Wake up and peer out of your window where you’ll see the quaint country towns and golden wheat fields of Western Australia’s Avon Valley. 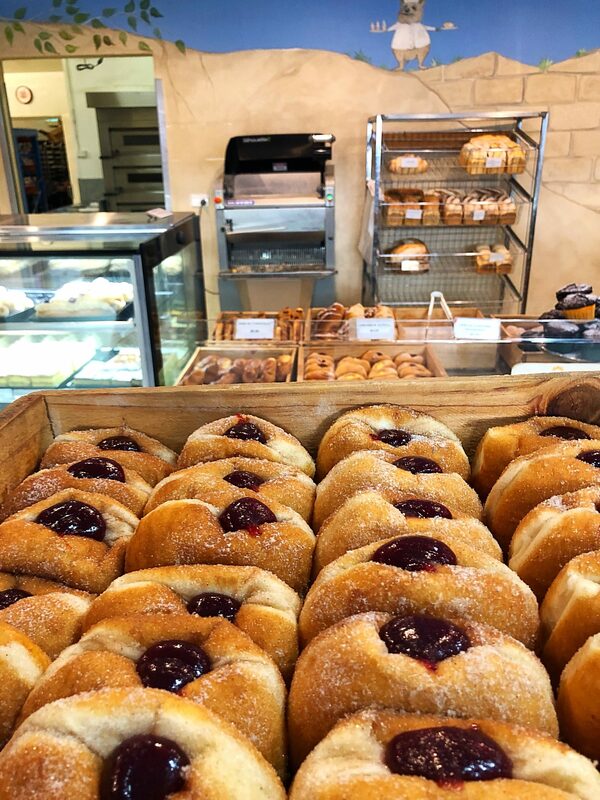 Your three-course breakfast is a little bit later today (it is the weekend after all), so you can snooze a touch longer. 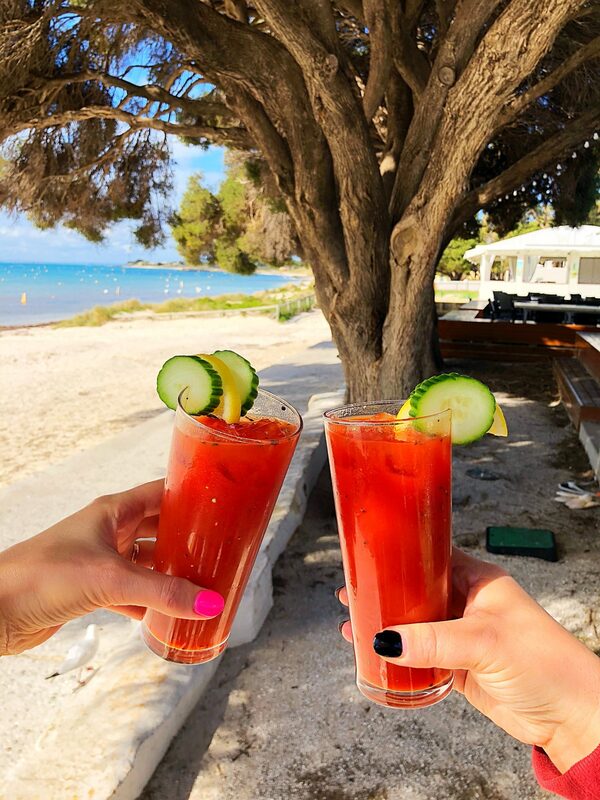 Today, you’re free to do whatever you please: you can sit and watch the world go by, relax in the lounge with a cheeky wine in hand, dive head first into that book you’ve always wanted to read –- whatever you do, it will be one of the most peaceful days of your life. 3pm — Arrive in Perth. 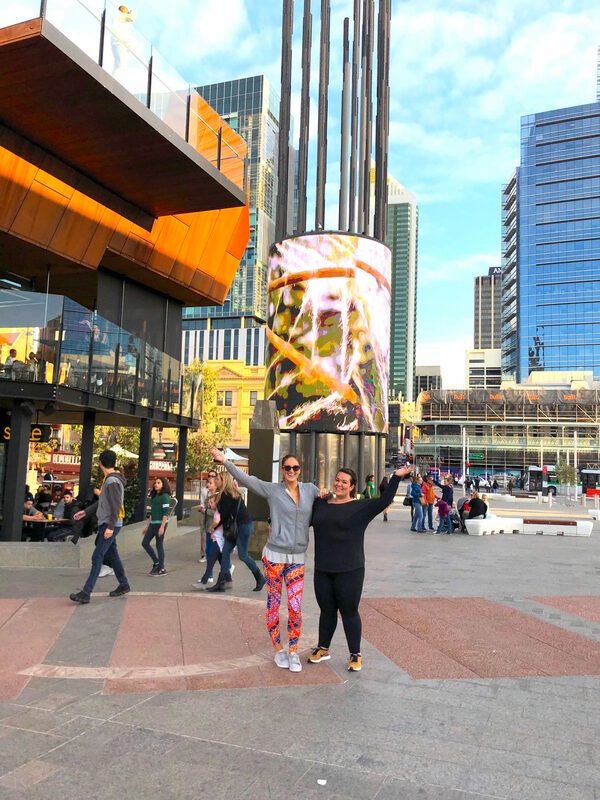 Uber to your hotel and have a night to stretch your legs and explore the wonderful city of Perth! 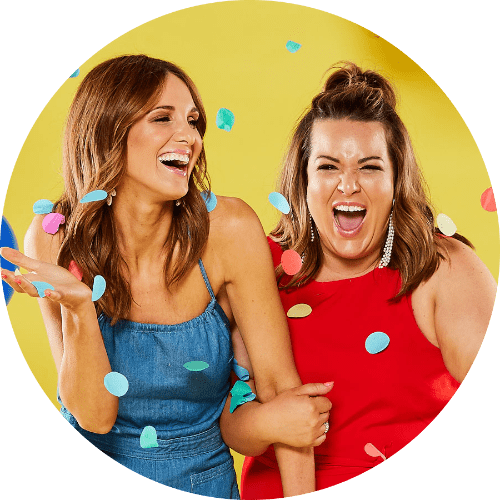 6.30am — Get an Uber from your hotel to the Ferry Terminal in Fremantle. 7am — Arrive at B Shed Ferry Terminal Fremantle to check in, and grab a sneaky coffee at the onsite cafe. 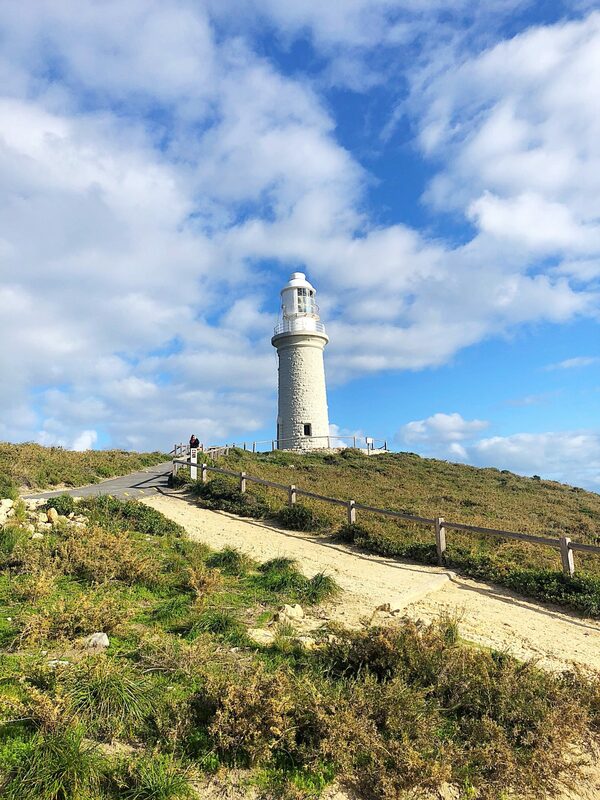 7.30am — Depart Fremantle on the Rottnest Express to the amazing Rottnest Island! It’s a 25 minute ferry ride. 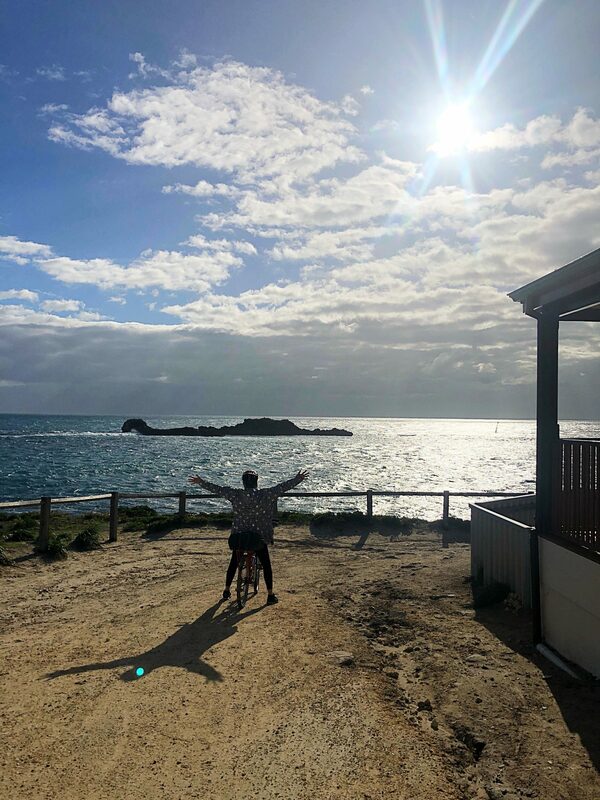 8am — Arrive at Rottnest Island. Collect your bike and helmet as you disembark from the ferry at Rottnest Island. 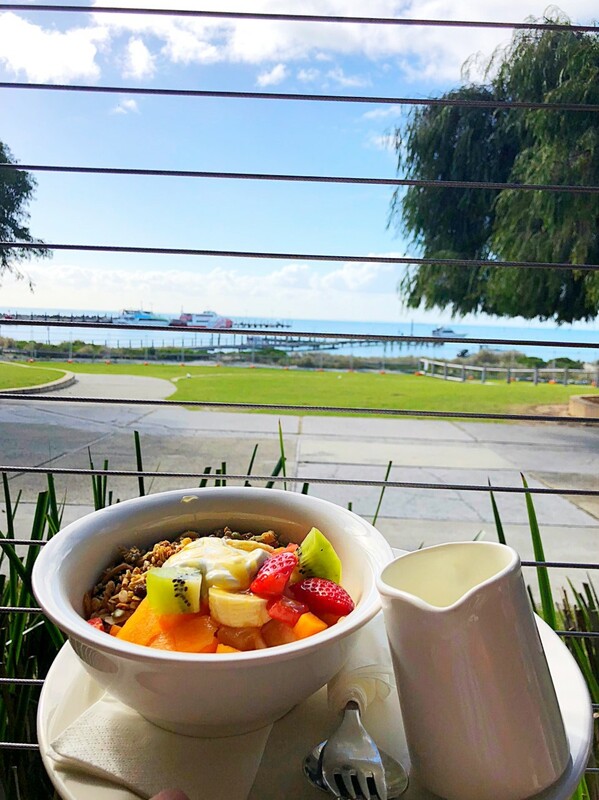 9am — Brekky at any of the delicious cafes along the foreshore. 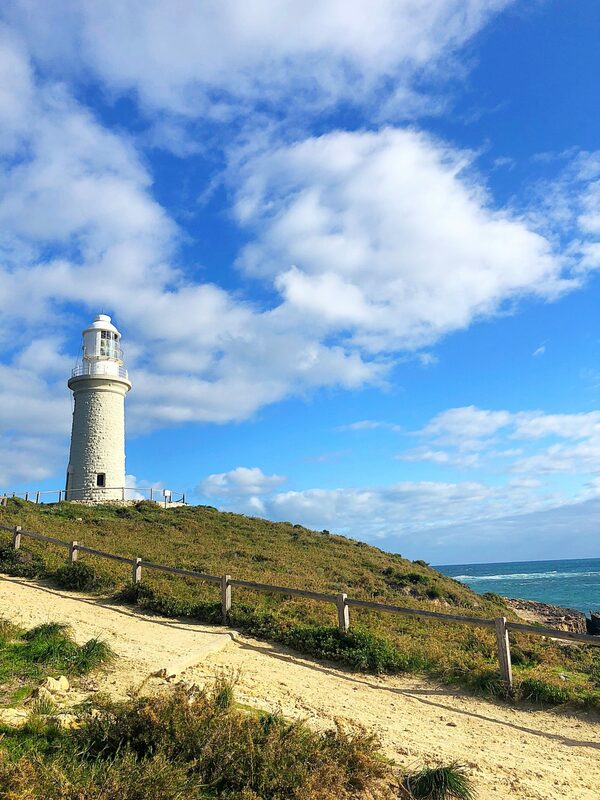 11.20am — Arrive at the main bus stop for your 90min Discover Rottnest bus tour. 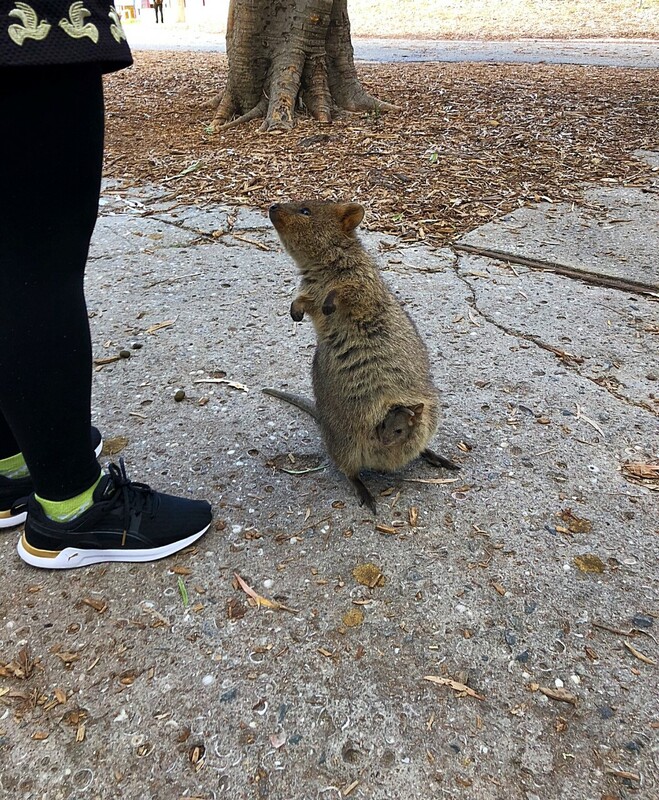 They will take you on a hop-on hop-off lap of the island where you’ll learn about all the history of Rottnest as well as some fun facts! 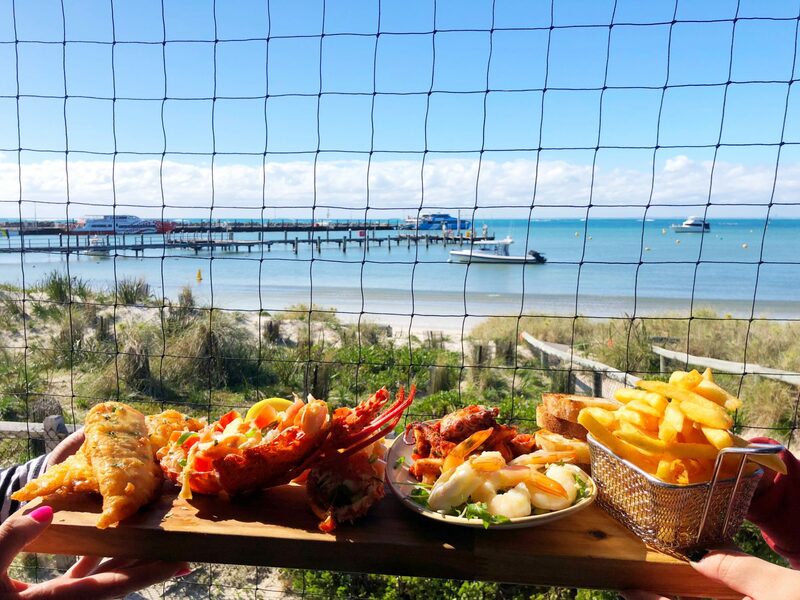 1pm — Have a delicious lunch at Hotel Rottnest. 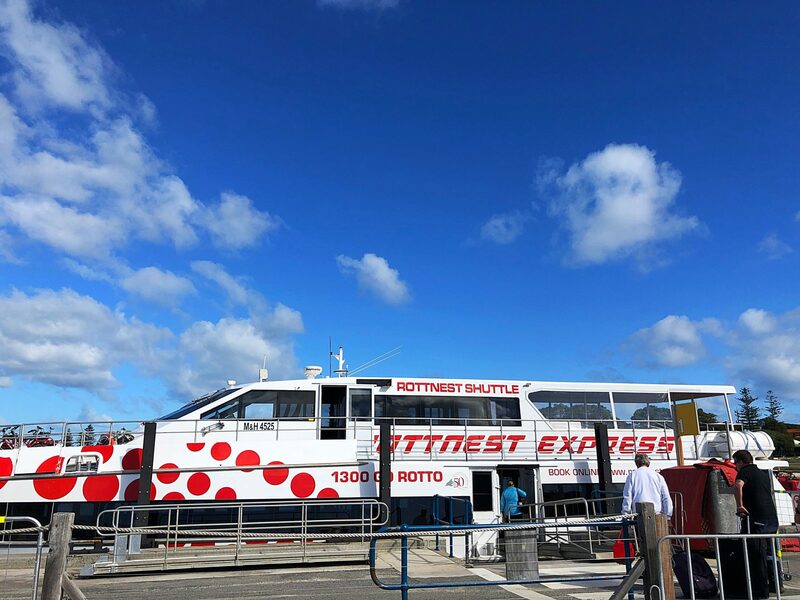 2pm — Check in for your ferry ride back to Perth on the Rottnest Express. Check in is 30 minutes before departure. 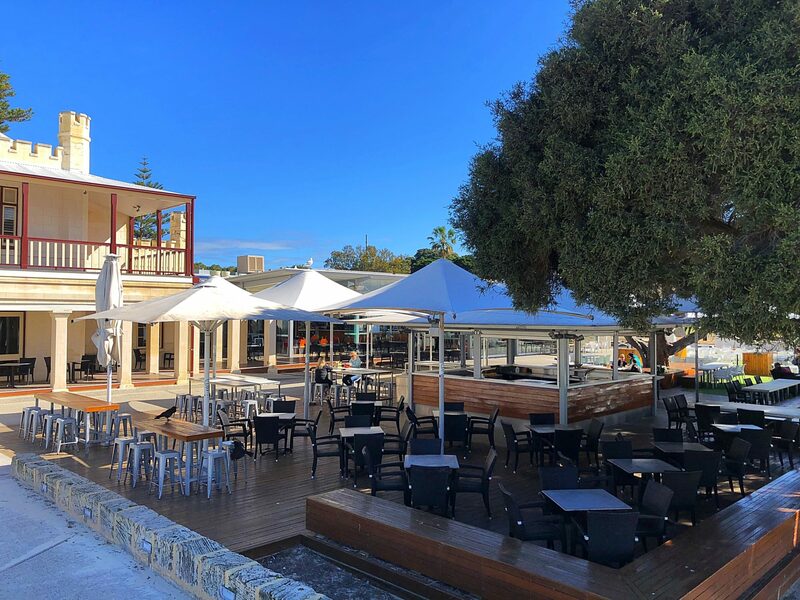 3pm — Arrive at B Shed Ferry Terminal Fremantle where you can Uber it to the airport or to a hotel… what you do from here is up to you! 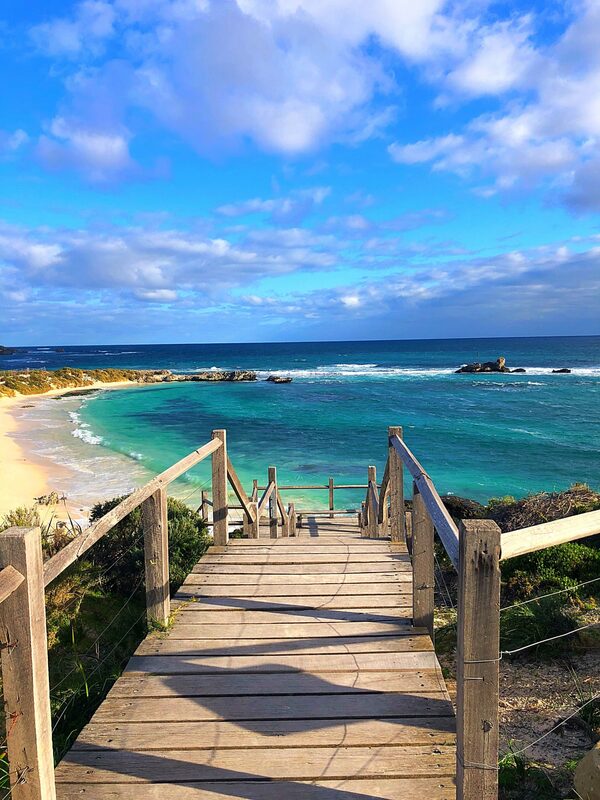 To book an adventure on the Indian Pacific to Perth and Rottnest Island, head over HERE. 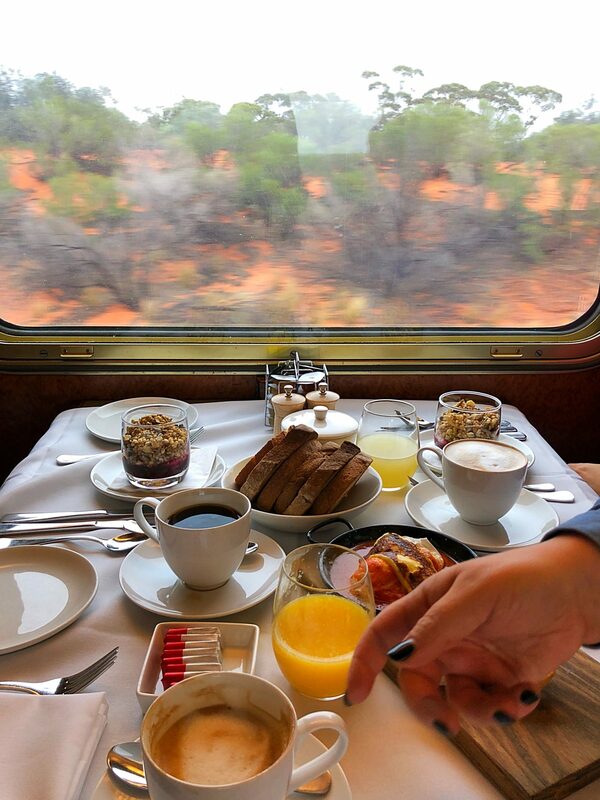 Previous PostTravel the magical Indian Pacific to Perth!